A natural fit for both contemporary and classic spaces, the Agnes range by Kay and Stemmer is inspired by the craftsmanship of Scandinavian solid wood furniture. 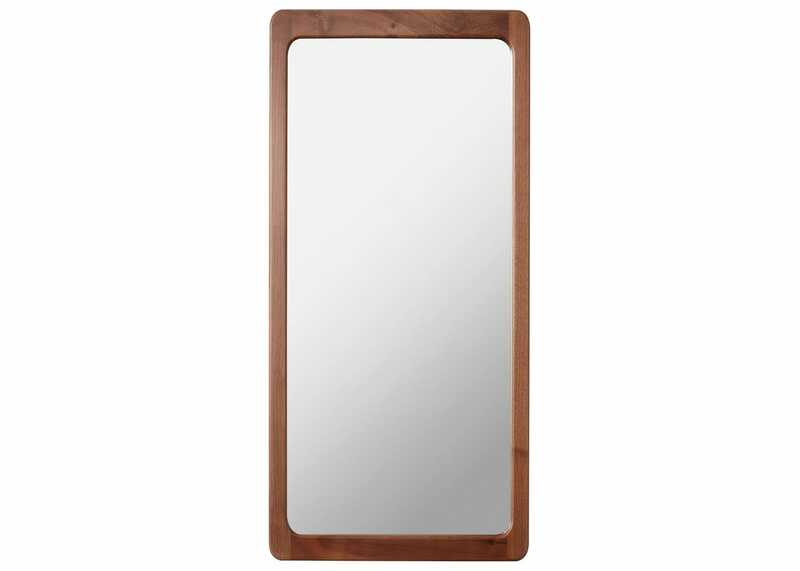 Made from a choice of solid oak or walnut in a small or large size, the rounded edging and vintage silhouette of the Agnes Mirror make it the perfect wall mounted design for the living room, hallway or bedroom. Nice product. (I don't appreciate the minimum word count in this answer box which requires me to write more text than that in order to complete this survey).